Now that the entry and exit barriers were removed for most of the businesses, a need was felt for some laws to regulate the functioning of these businesses to safeguard the consumers. While Government was selling shares of its own entities, it had the onus to at least make sure that the work being done under its own nose was legitimate, and that what would be done under the future owners is too. With Globalisation, there was an increase in exports and imports, trade activity, flow of Foreign Investment in the country, etc. To ensure that our own country’s economy does not get crushed with the competition faced from the entry of new firms, a proper Legal system had to be put to use. Non-Compliance implies failure to comply with the rules or laws laid down to regulate businesses. 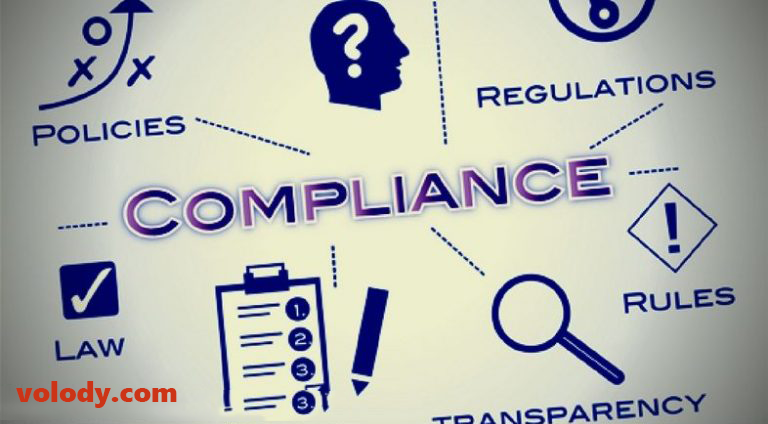 Corporate compliance involves adhering to a wide range of laws and standards designed to protect a business’ agents, employees and other stakeholders. From obeying safety guidelines, to following standards for payment of wages and pensions, businesses must comply with local, state and central laws at all times. If you violate any law or do not conform with some regulation concerning your business, remember a Legal Action would follow. Lawsuits not only involve wastage of money, but also precious time and efforts of the business. We have examples of Vijay Mallya of United Spirits Ltd., and Subrato Roy of the Sahara Group, etc. Lawsuits tarnish the image of your company reducing the trust factor of the stakeholders on the future of the company. Powerful Lawsuits may even cause the company to dissolve. Regulatory action can have a negative impact on the share price of a firm and damage its relationship with investors. Additional regulatory powers could also now result in firms being required to increase liquidity or capital, putting them at a disadvantage to their more compliant peers. The operational consequences of non-compliance are expensive and disruptive. The increased cost of recruiting and retaining high-quality compliance resources and implementing past business reviews and customer redress programs may require costly third parties or skilled persons. How to Protect Your Business From Non-Compliance Claims? Compliance requirements can be complex, and business owners may not always be fully educated about the latest rules and regulations. If you’re concerned about your company’s compliance status, consider hiring a expert like volody.com to protect your business’ legal and financial standing. After all, when it comes to non-compliance issues, ignorance of the law is no defence. volody is a leading software provider to Listed Companies and Practicing professionals like Chartered Accountants, Company Secretaries and Lawyers. volody uses cloud based technology to provide best new age softwares for automation and compliance management. WHY COMPANY SECRETARIES REQUIRE SOFTWARE?